Changing a dog’s diet in a day can be a dream for most dog parents. The fact is that the only and the right way to change your dog’s diet is to do it gradually. Changing your dog’s diet in a span of two or three days can have its consequences. We have had scenarios where changing a dog’s diet abruptly has created health concerns like upset stomach, refusal to eat and more. There are several strategies to stick by when it comes to introducing a new diet for your dog. At times dog owners are compelled to change their dog’s formula due to product recalls. At such scenarios, you need to follow certain tips to ensure that everything progresses smoothly. Start your search by trying to find a product which is a closely related to your dog’s previous formula. For instance, if your dog has been eating a chicken and rice dominated diet, try to look for another product which is a close variation of the previous one. Review the product label to ensure that the ingredients are closely related and make sure that even the ingredients match in terms of percentage. Introducing small meals gradually to your dog’s diet is the best means to make that transition. Try giving your dog a small portion of the new diet and observe him closely for any stomach or other issues. Increase the frequency while making sure that your dog is taking a liking to the new diet. Once you feel that your dog’s system has accepted the product, decrease the frequency and stick back to the normal diet routine. Consider taking two or three days to practice this strategy. 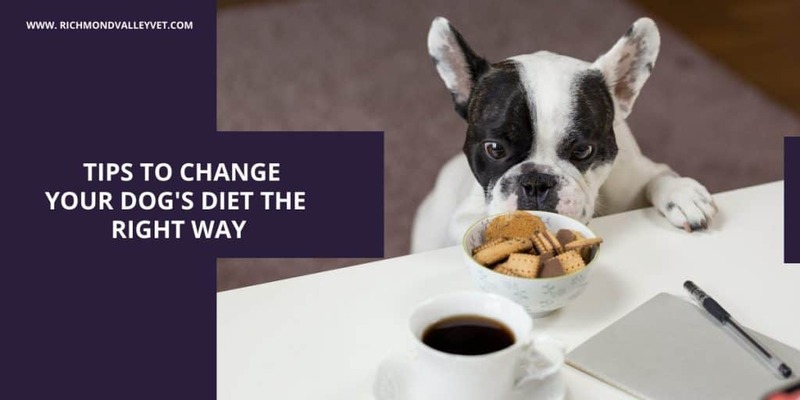 If your dog is reluctant to take the new diet and if he doesn’t show any health related symptoms, you can try taking him off from any food for up to 8 hours. The hunger can help your pooch to trying out the new diet and get accustomed to it. Even if your dog likes cold food, while introducing a new diet, it is ideal to serve it in room temperature or a bit warm. Serving his diet straight from the fridge can be a huge turn-off. It is also crucial to observe your dog for any symptoms especially when the transition is to a raw diet. If your dog has a history of digestive issues or a sensitive stomach, it is always ideal to consider something easily digestible, at least to start with. If not, the chances of your pooch coming across issues like diarrhea are more. Always keep in mind that you are not the master when it comes to making any decision where your dog’s diet is on the line. This is why it is highly recommended that you consider consulting with your local veterinarian prior to making any big diet changes. Be knowledgeable about the symptoms or consequences of changing your dog’s diet abruptly or without proper planning and ensure to keep this in mind at every stage of the transition.